Vitoria Group is comprised of 5 restaurants, all Italian, but varying in terms of price, cuisine and experience. The logo had to reflect the Group’s diversity and follow a style that would not clash or detract from any of the individual restaurant’s independent brands. 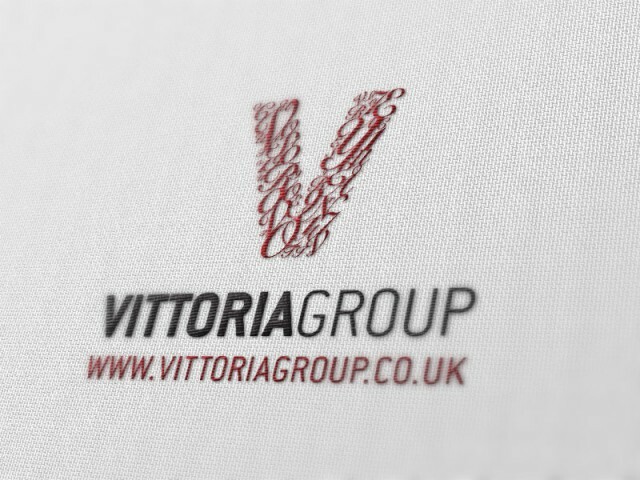 What we produced was a logo using only 1 colour and 2 tones – red, white and black. By limiting our palette we ensured its compatibility with the other brands. We used a collage effect on the ‘V’ to reflect the coming together of separate elements, i.e. restaurants.